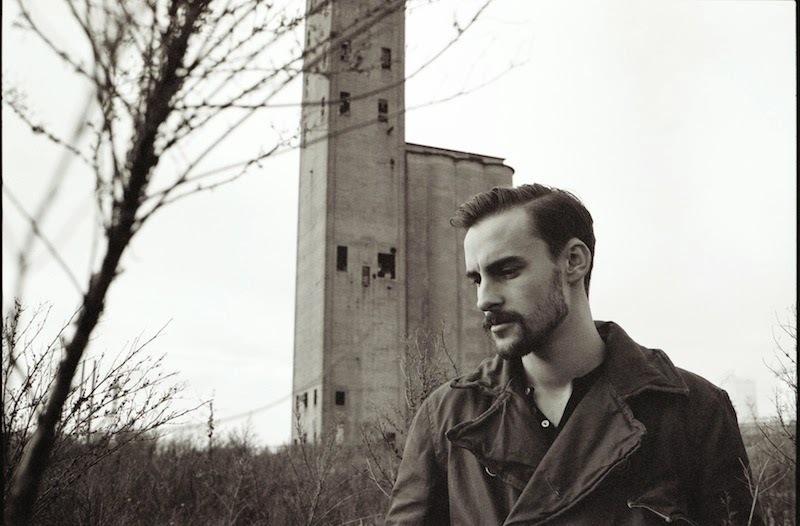 Robert Ellis released his full-length album, The Lights From The Chemical Plant, today via New West Records. The record was produced by Jacquire King. Ellis will be hitting the road for his first headlining tour as well as dates with Jason Isbell. If you’re in the New York area, he’ll be doing an early show at Mercury Lounge on Tuesday, February 18. Doors are at 6:30PM and it’ll cost you $12. See below for additional dates. The Lights From The Chemical Plant has a way of grabbing you by the hand and pulling you in so that it can play with your soul. Alive with memories and innovation, you become absorbed in the world Ellis paints with his smoky lyrics, his hypnotic voice and his masterful work on the guitar. Ellis called on several friends - in addition to his stellar band: Will Van Horn, Geoffrey Muller, Kelly Doyle and Josh Block - to lend their talents to the record, including Dawes frontman Taylor Goldsmith, who co-wrote one song, Deer Tick's Rob Crowell, Nashville-based musician Skyler Wilson as well as notable songwriter and musician Jim Lauderdale, who lends his plaintive vocals to one of the tracks.